Lullaby Lace is a glorious mix of kid mohair and silk. 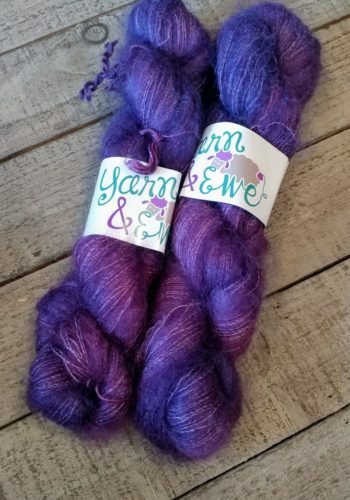 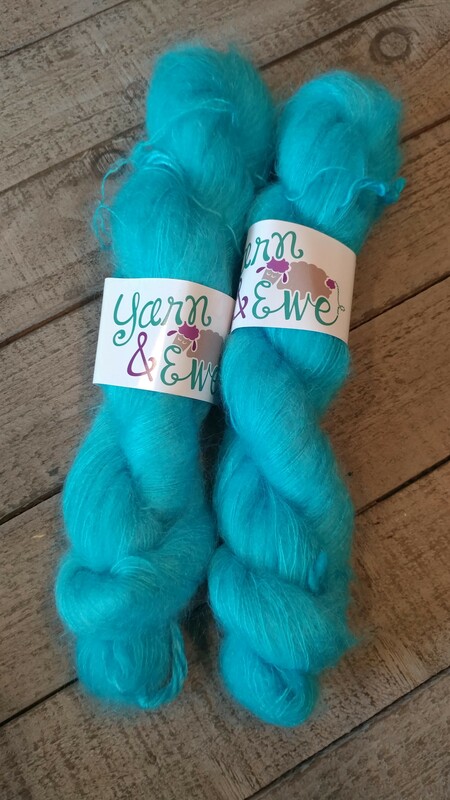 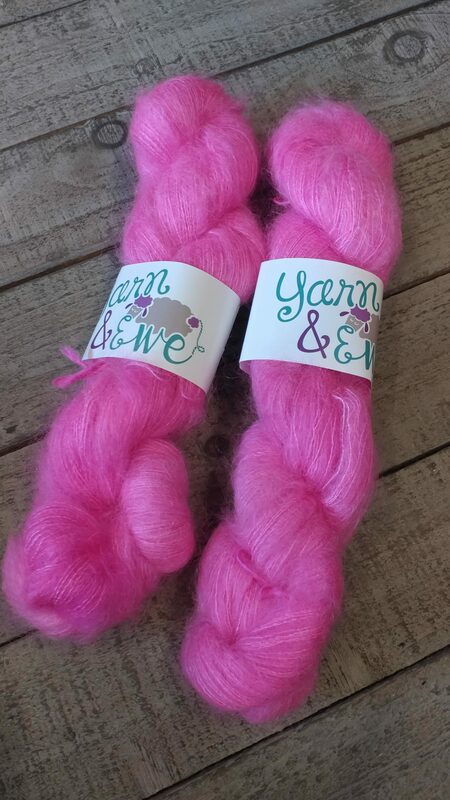 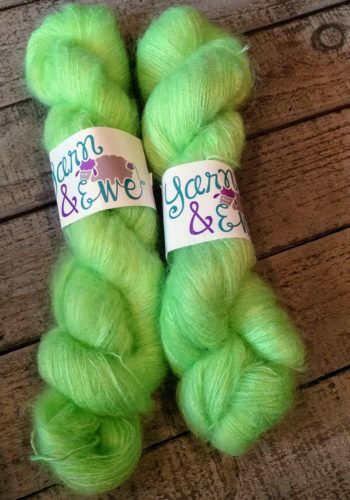 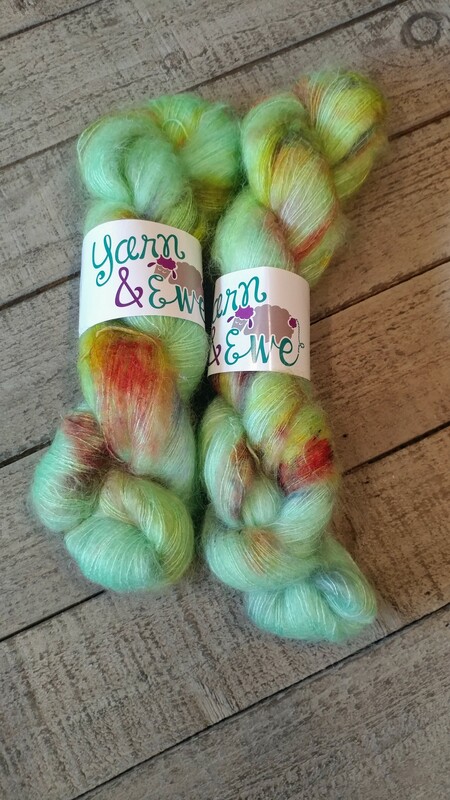 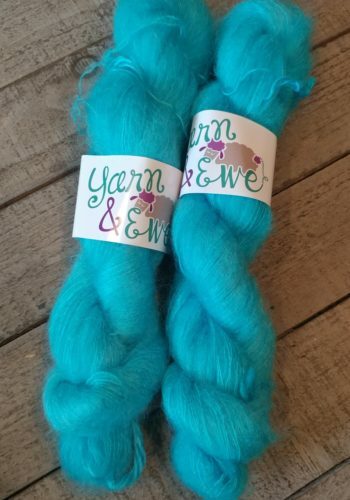 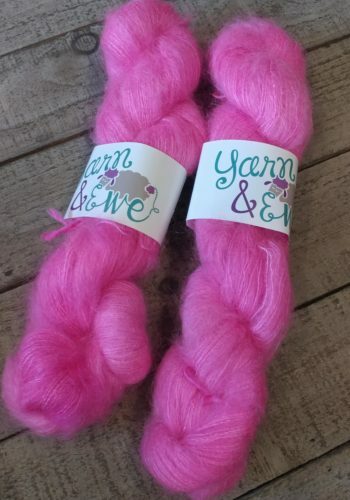 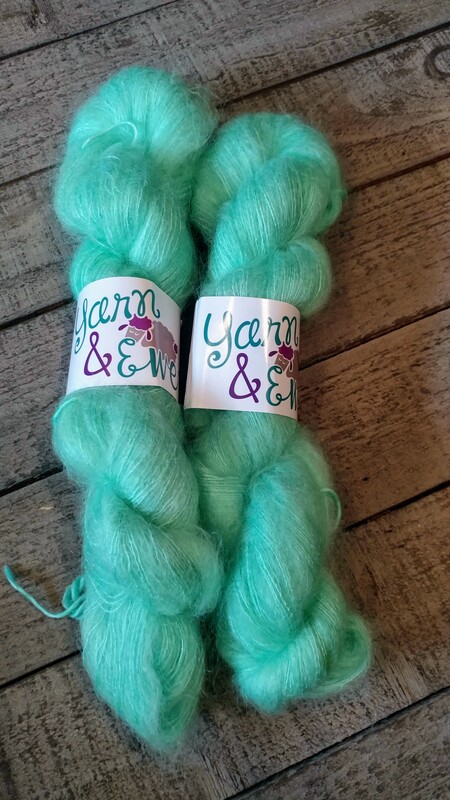 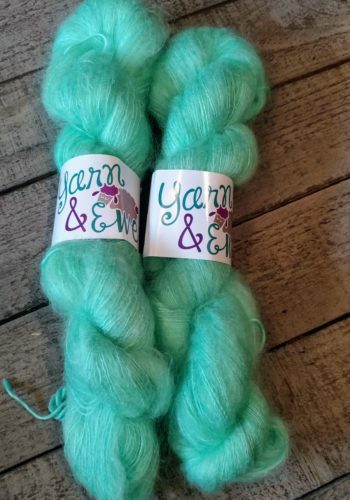 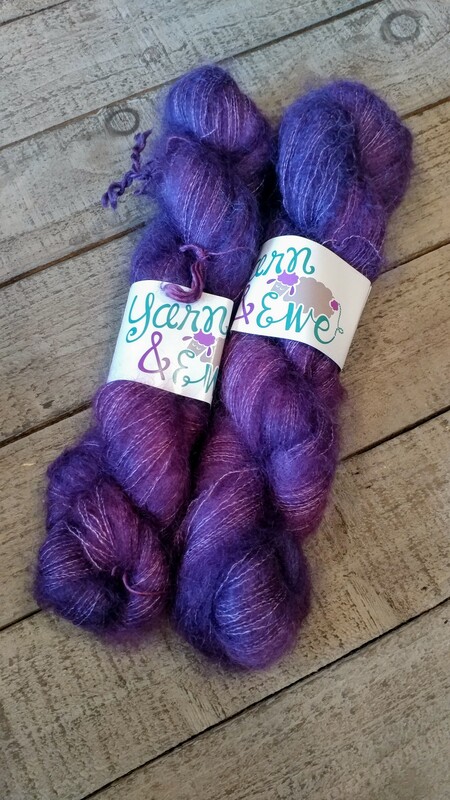 This lace weight yarn will add so much to your projects, making them extra special! 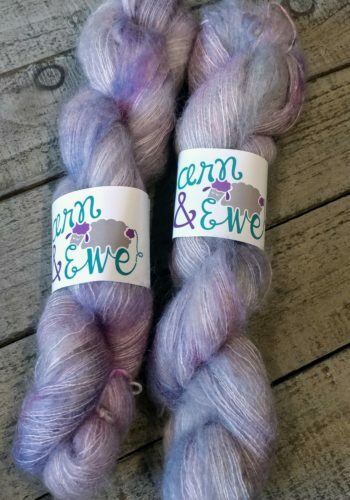 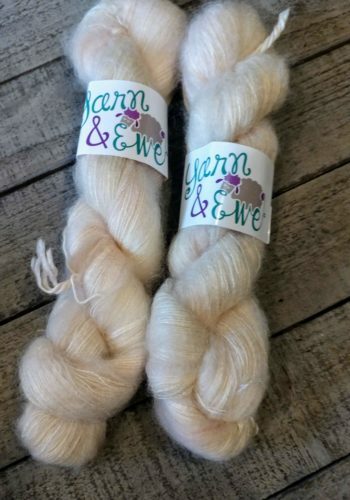 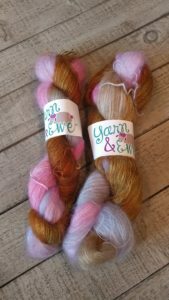 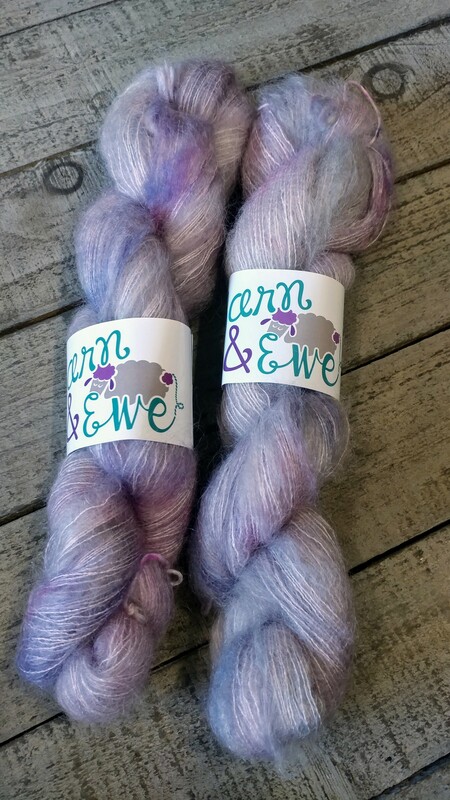 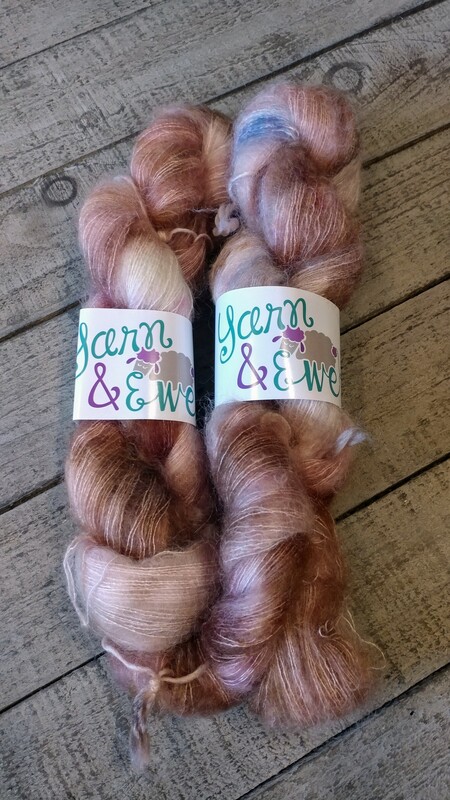 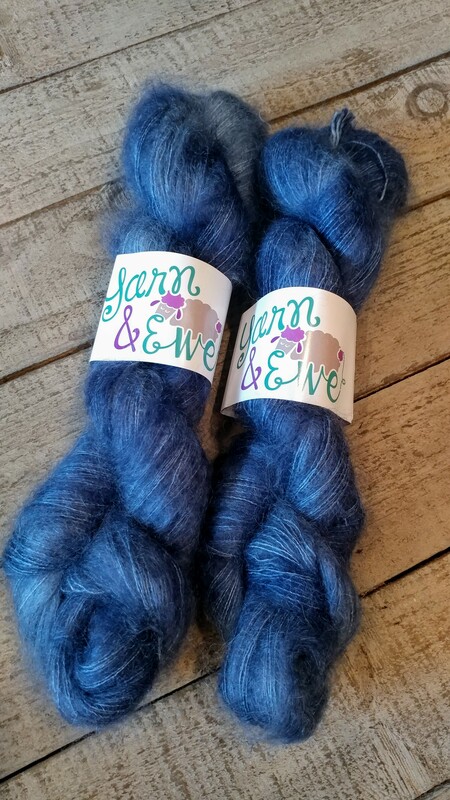 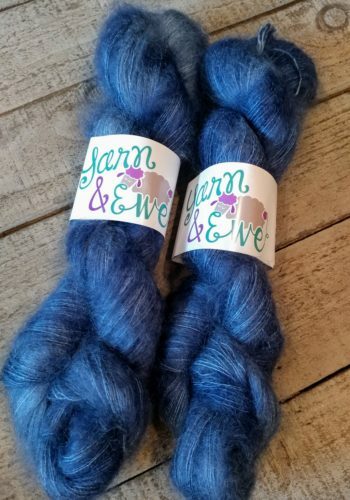 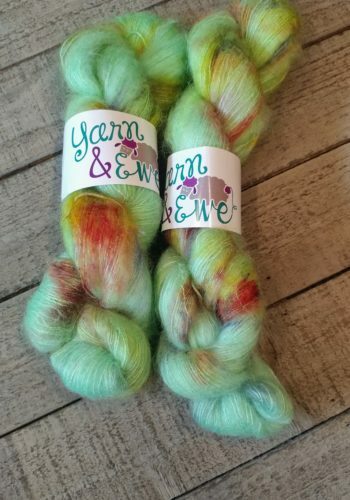 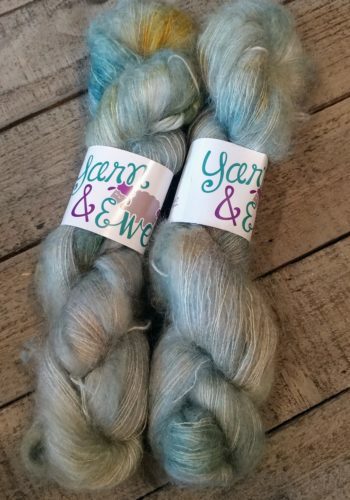 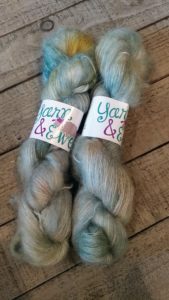 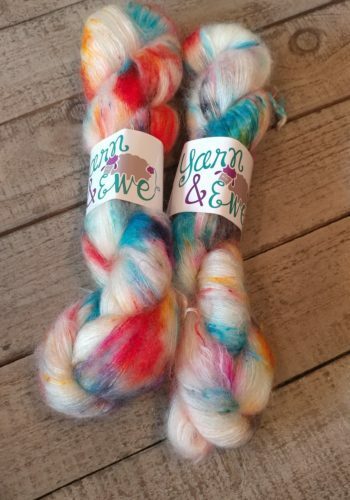 All skeins are hand dyed in small batches. 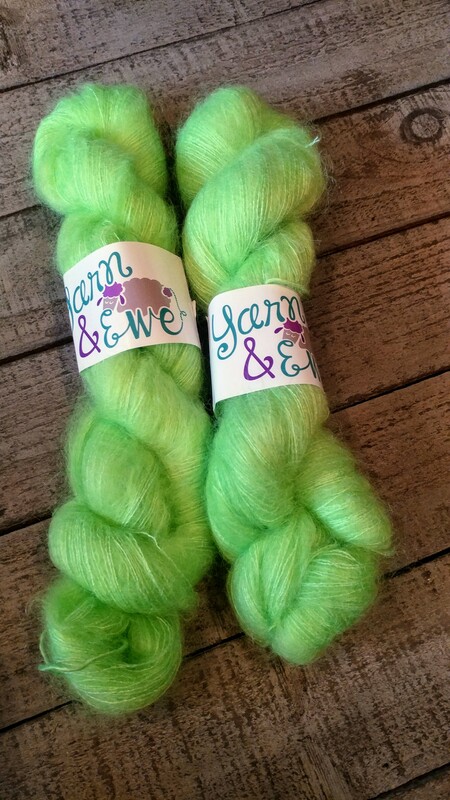 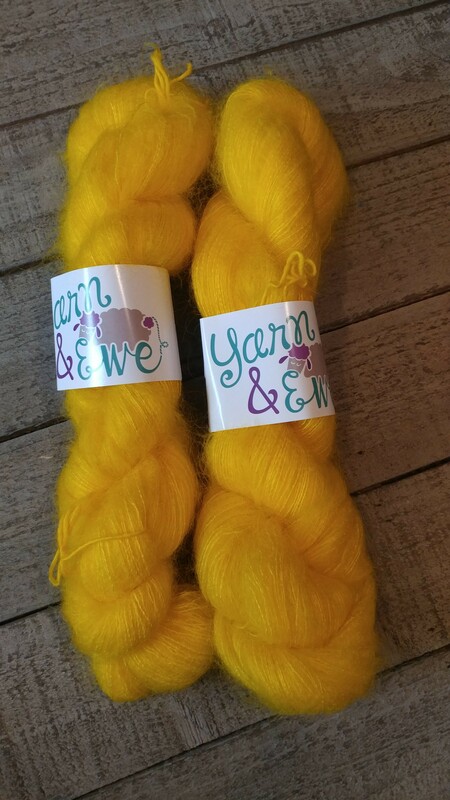 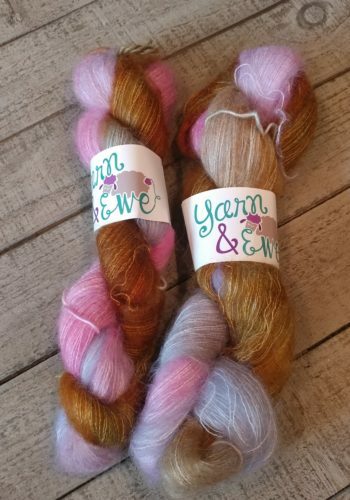 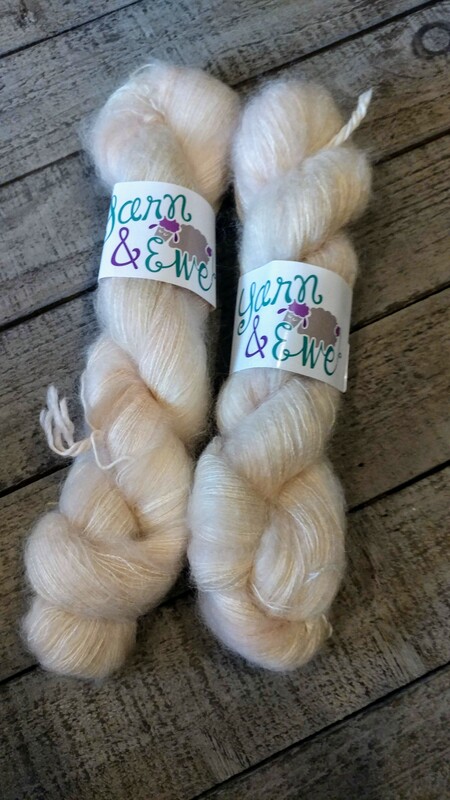 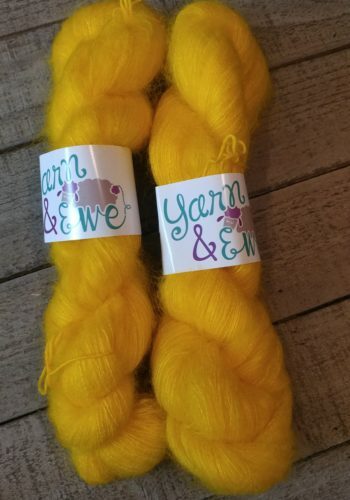 Colors may vary slightly between skeins. 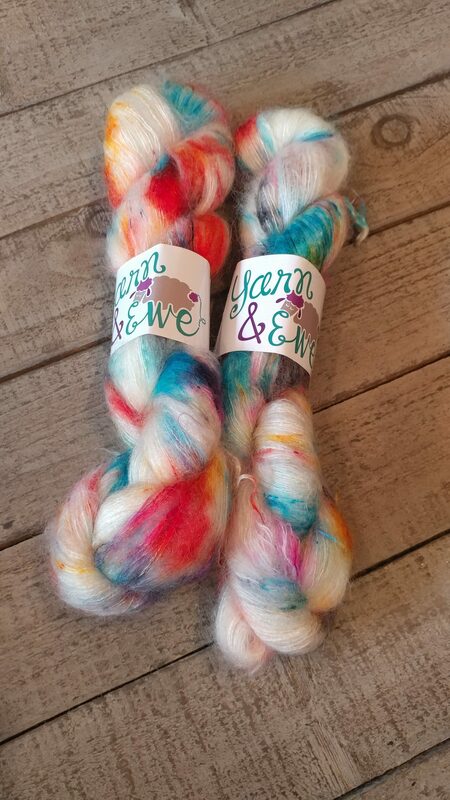 I try my very best to capture the color properly in my photographs.